Home > Online shopping > It’s time to Use Old Navy Super Cash! It’s time to Use Old Navy Super Cash! 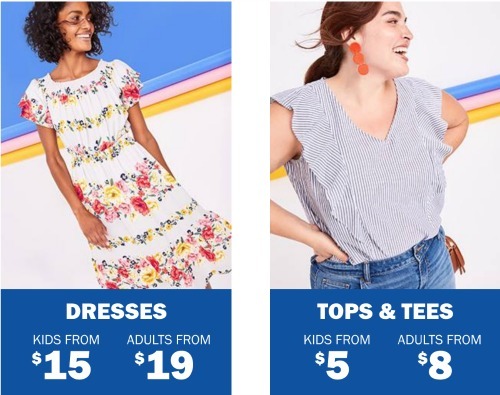 Have you earned Old Navy Super Cash this summer? Starting today you can redeem your Old Navy bucks. Redemption is only for one week (though you had around 4 months to earn it), so please don’t miss your chance! You can redeem Super Cash in stores or online. If you have a $10 Super Cash coupon, you need to put $25 in your cart to be able to use it. One perk of Super Cash is that you can use it with sales and door busters. Most coupons exclude items, but as long as you buy the threshold you can use it on anything! 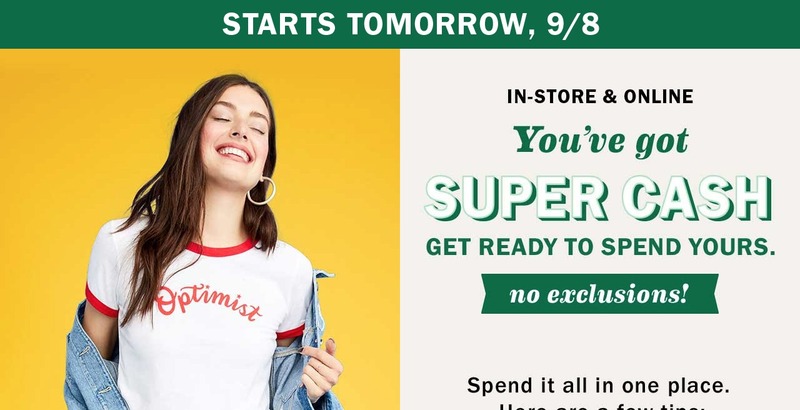 While Old Navy Super Cash really isn’t anywhere as exciting as Kohl’s cash or other rewards… if you have some you’ve earned it’s at least worth it to make sure there is nothing you need or want to use the discount on. Redemption ends Sunday, 9/16, at midnight.